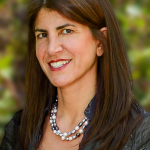 "Nahla is a proven investor relations professional with more than 15 years experience working with the financial community, and brings a unique perspective to Alcoa, having been an equity analyst earlier in her career"
NEW YORK--(BUSINESS WIRE)--Alcoa (NYSE:AA) announced today that Nahla A. Azmy has joined Alcoa as Vice President, Investor Relations. Azmy had been Vice President, Investor Relations and Communications for Rockwood Holdings, Inc., a leading global specialty chemicals company. 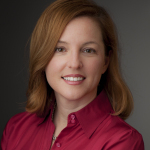 She succeeds Kelly Pasterick, who has been named to the position of Vice President, Global Financial Processes for Global Primary Products. 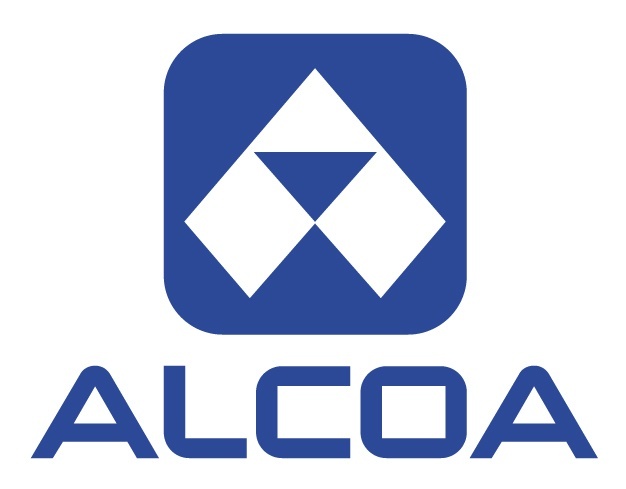 "Nahla is a proven investor relations professional with more than 15 years experience working with the financial community, and brings a unique perspective to Alcoa, having been an equity analyst earlier in her career," said William F. Oplinger, Alcoa Executive Vice President and Chief Financial Officer. 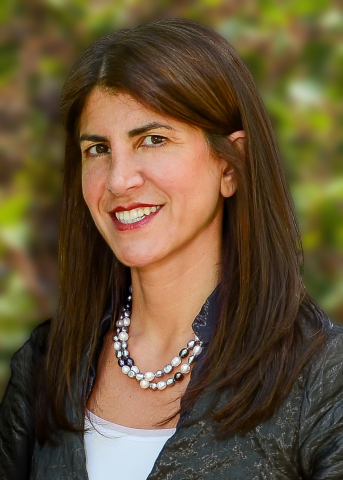 “She has a track record of successfully developing and executing on sophisticated and leading investor relations programs that have benefited companies undergoing strategic transformation in order to drive significant increases in shareholder value. 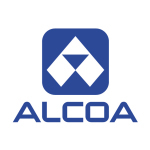 Her experience will serve us well at Alcoa as we continue our transformation." 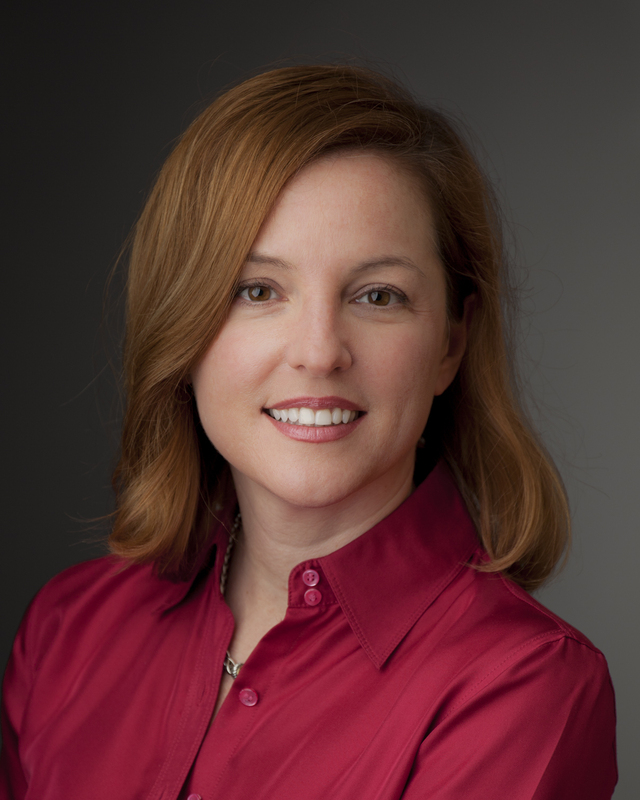 Pasterick, in her new role, will drive optimization of financial processes and standardize best practices across the Global Primary Products organization to further accelerate Alcoa’s transformation. "Kelly has demonstrated success in increasingly challenging roles and has the ideal financial background to take on this new leadership position," said Oplinger. "We are very grateful to Kelly for the integral role she played in Alcoa's transformation as the Company’s previous head of Investor Relations, leading a robust program of effectively communicating Alcoa’s performance and strategic direction with multiple stakeholders." In addition to her more recent role as Vice President, Investor Relations and Communications for Rockwood Holdings, Inc., Nahla Azmy led Investor Relations for nearly eight years at NRG Energy, Inc. At Lehman Brothers, she was Vice President of Utilities and Power Equity Research. Azmy earned an M.B.A. from the New York University Stern School of Business and a B.A. from Colgate University. Kelly Pasterick has held a variety of financial assignments during her 10 years with Alcoa. Prior to the Vice President, Investor Relations role, she served as Manager, Corporate Treasury, where she executed capital market deals and was instrumental in developing an extensive Enterprise Risk Management Program. Pasterick joined Alcoa in 2005 as Manager of SOX Compliance and later held roles in Alcoa’s Financial Policy and Transactions and Financial Planning and Analysis areas. Prior to Alcoa, Pasterick held financial roles at Duquesne Light Holdings Inc. and Equitable Gas Company. She earned an M.B.A. from the University of Pittsburgh, a bachelor’s degree in Accounting from Duquesne University and is a Certified Public Accountant. She was recently recognized by Institutional Investor magazine as one of the top Investor Relations professionals in our industry, and was named a “Woman Worth Watching” by Diversity Journal in 2014.